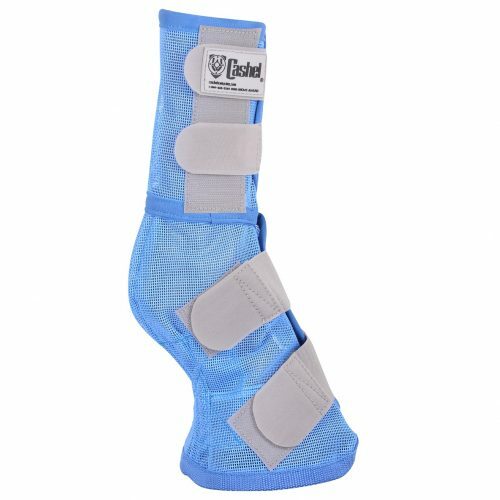 Cashel Long Foam protects the sciatic area, tailbone and hips. 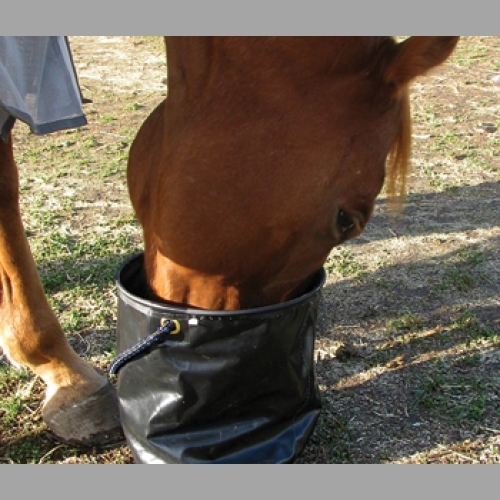 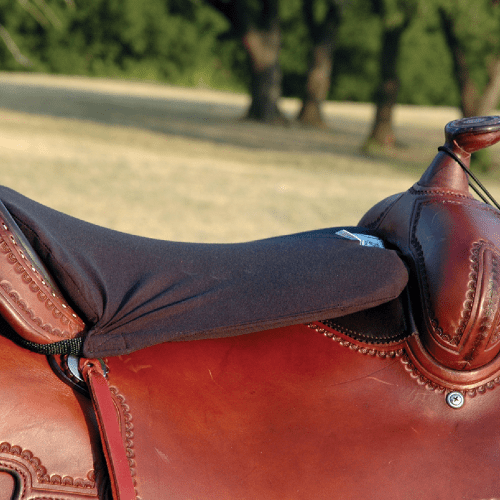 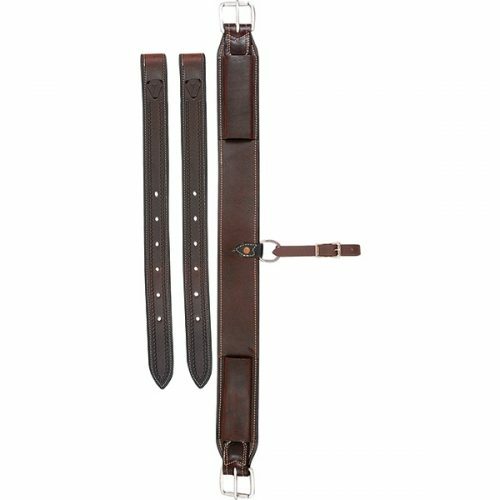 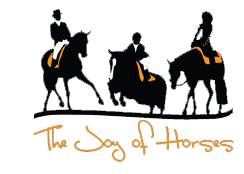 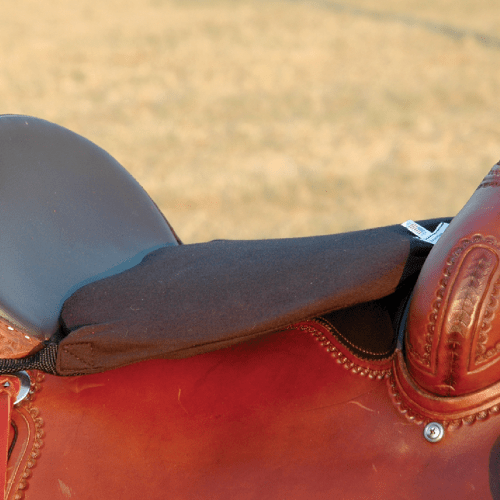 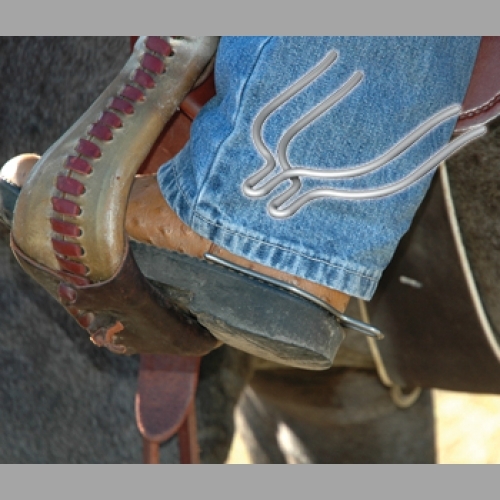 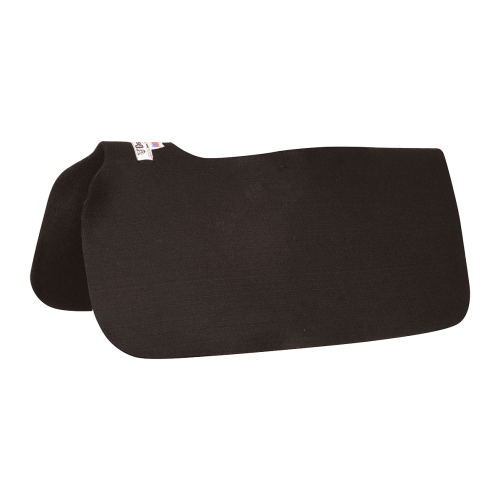 Seat extends 5″providing additional padding up the cantle for riders that like to sit back in the saddle , or who have lower spine issues that are helped with extra cushioning. 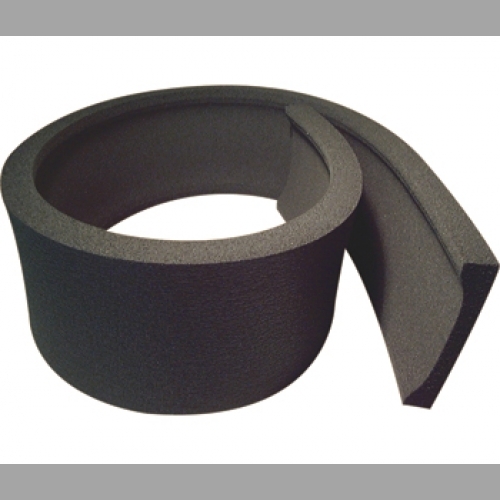 Also available in 3/4″ thickness .